Founded in 1925, Chrysler made an impression with the American public in the post World War II period with the introduction of the now-legendary HEMI V8 engine. The first HEMI debuted in 1951, and its record-breaking horsepower ignited an arms race of sorts among the Detroit big three automakers. 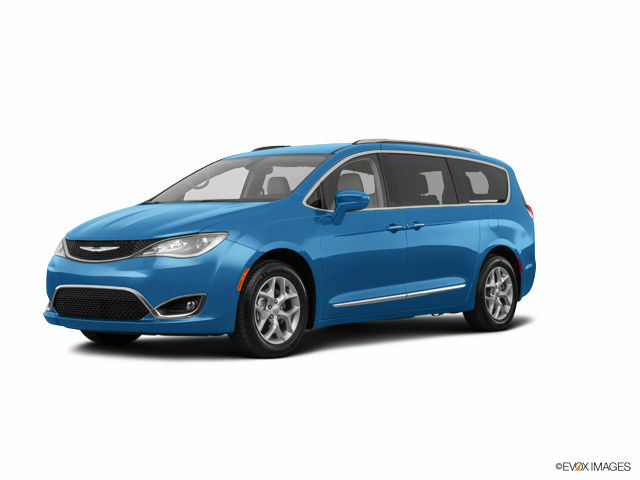 Today, as part of Fiat Chrysler Automobiles, the nameplate offers a streamlined line-up of competitive sedans and mini-vans. 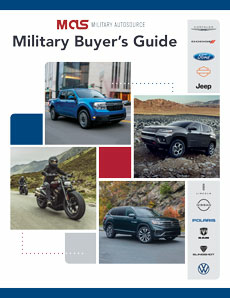 Military AutoSource is pleased to offer the full line of Chrysler vehicles to active US Military, available for international or stateside delivery to meet your needs. The 2019 Chrysler 300 offers bold styling, performance and worry-free driving with standard and available safety and security features like Full-Speed Forward Collision Warning with Active Braking, Land Departure Warning, Blind Spot Monitoring and Adaptive Cruise Control designed to help give you peace of mind. 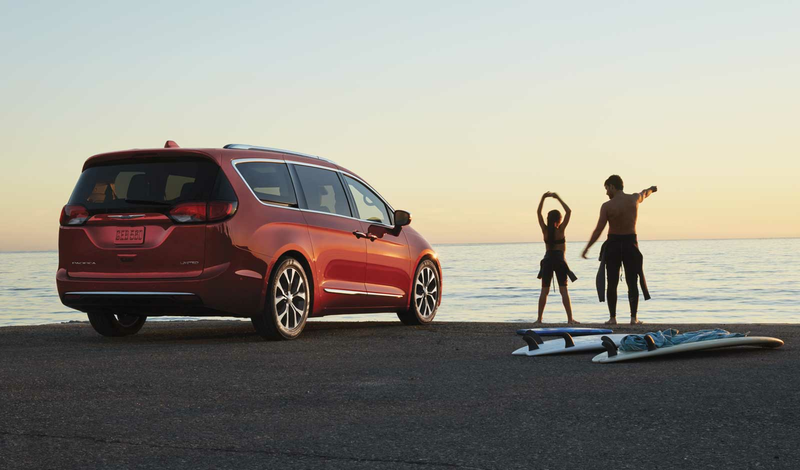 Chrysler Pacifica has long been a favorite among mini-van buyers. 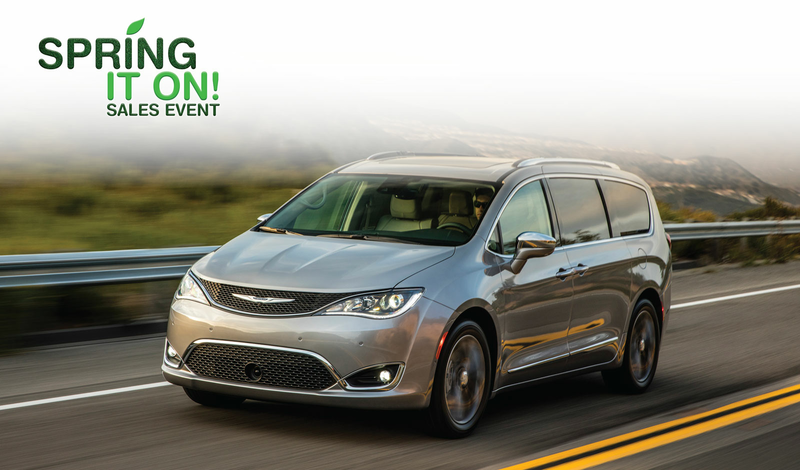 Chrysler offers it in both gas and hybrid versions, for a premium. If you do a lot of driving, the hybrid’s rated 84 highway MPG makes a solid value proposition. 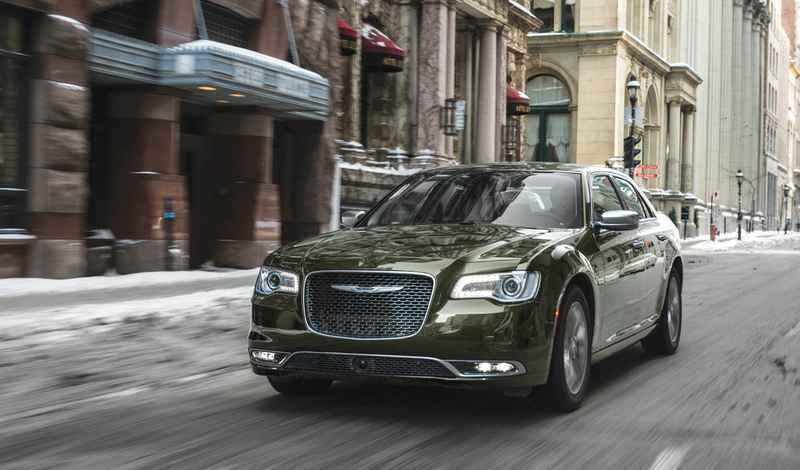 Chrysler has paired its sedan line-up to a single model, the Chrysler 300. 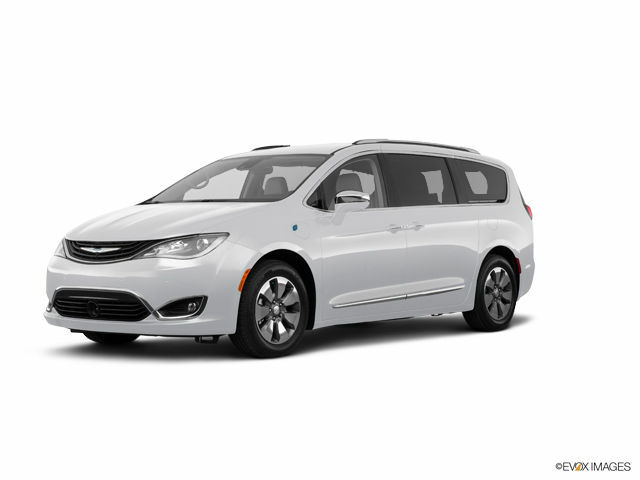 It’s a highly competitive vehicle offering compelling performance, design and overall quality. 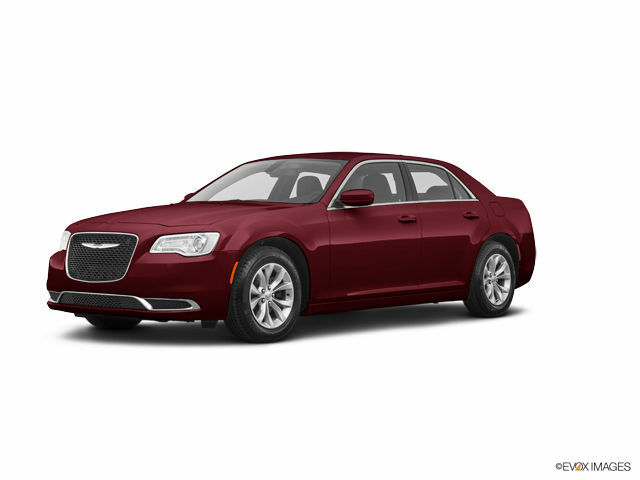 All Chrysler products featured on this website are sold by Overseas Military Sales Corporation – OMSC Ltd.